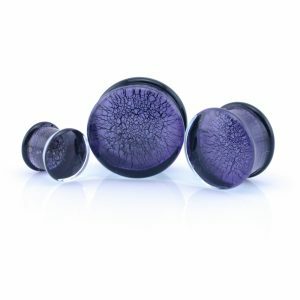 Purple silicone ear tunnel. 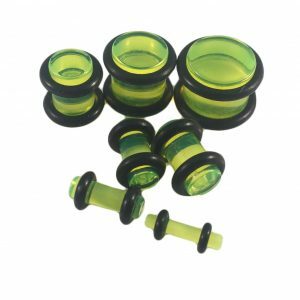 Flexible silicone ear tunnels are a must have for those with stretched ears, simple, comfortable, easy to fit, easy to clean, durable & most importantly they look great. 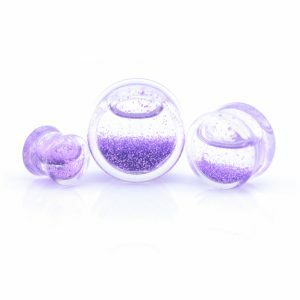 Available in many sizes from 4mm up to to 30mm. Also available other colours.